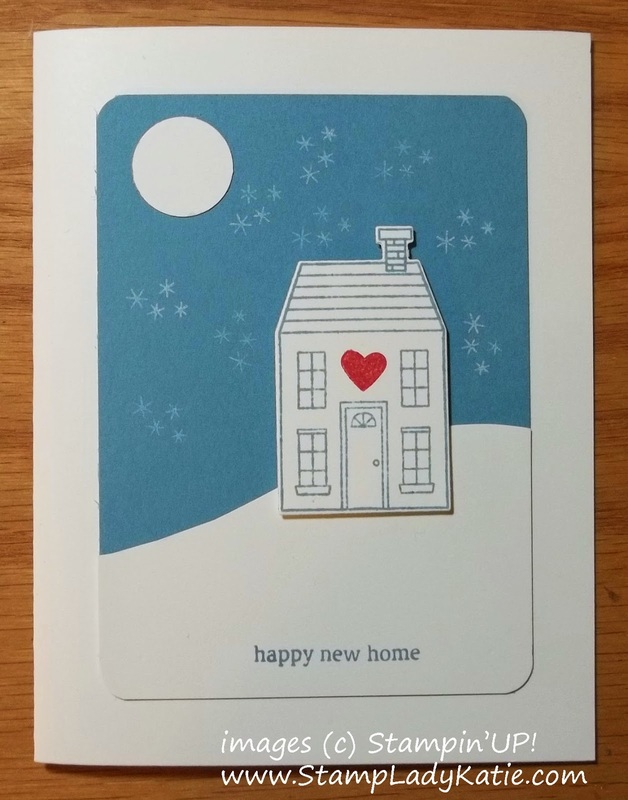 This card with its happy little heart, all snuggled into a pristine snowbank was made for a friend who is moving away. 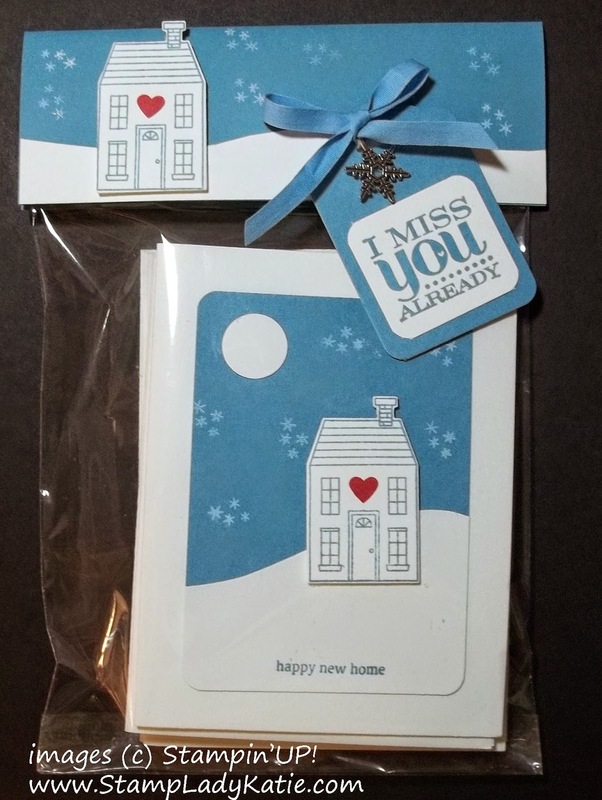 In fact, I made her a whole set of cards so she has something to use to announce her new address. are from a set called Holiday Home. There's actually a lot you can do with this set. Holiday Home is a good name for the set because of the imagery for Halloween and Christmas. But there are so many other situations where a house image is useful. 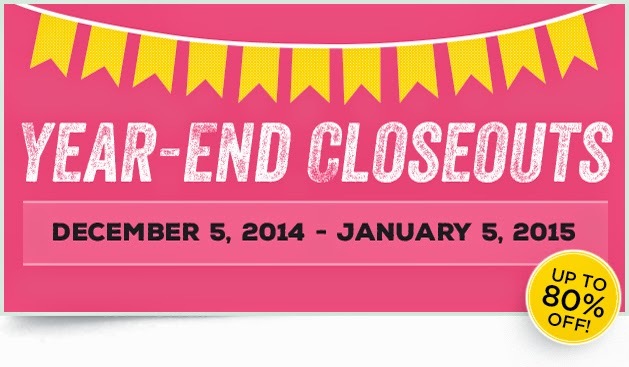 I can think of a ton of cute projects for this set that have nothing to do with the holidays. I gave these cards as a gift so of course they needed a cute package. Stampin'UP! also sells the cellophane bags. The cellophane bags are 6x8 and perfect for bundling a set of cards as a gift. The bags come 50 to a package for only $4.95. 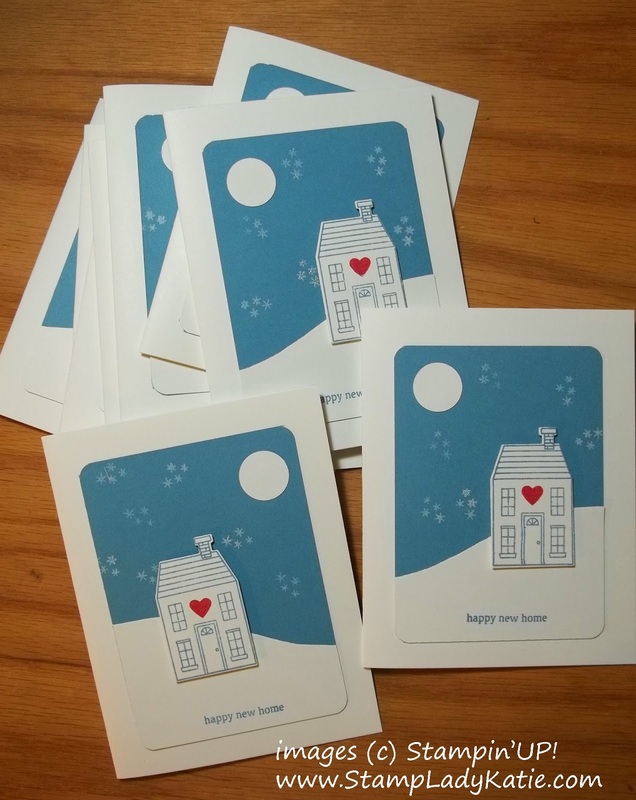 Are you someone who likes to give packages of hand-made cards? A bundle of All Occasion Greeting Cards makes a great Holiday Gift and these Cellophane Bags can be embellished to make a really pretty package. Here's a close-up of the packaging. The tag greeting is from a set called Really Good Greetings. The cotton ribbon and Snowflake ornament embellishment really dress it up. COLORS! Notice the perfect match of ink, paper, and ribbon. This is why you should buy all your color product from one company. So everything matches! 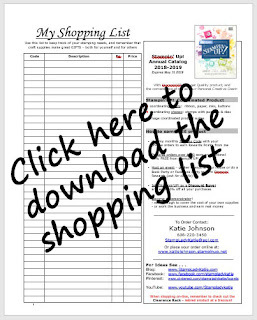 Thats one of the first things that drew me to Stampin'UP! product - the ability to have my projects color coordinated. 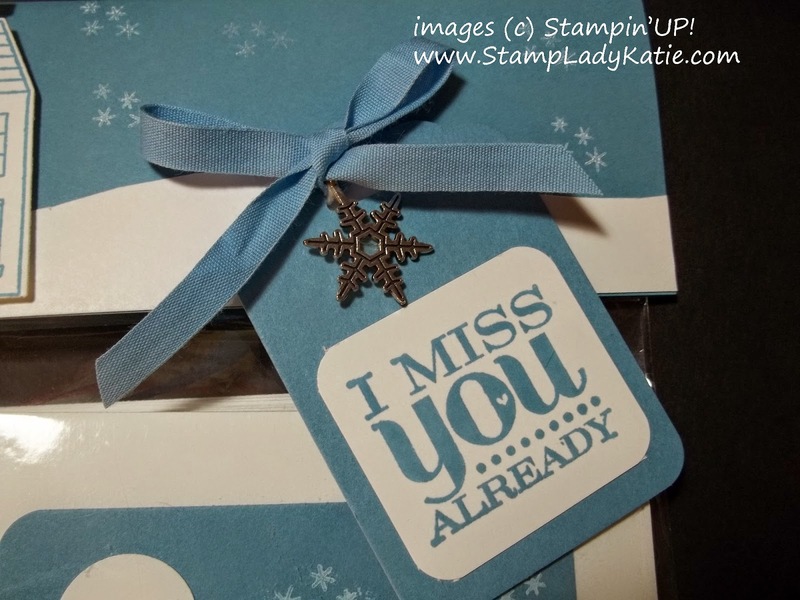 The Blue color on this card is Marina Mist and the paper, ink and ribbon are all part of the regular product line. However, the snowflake embellishment and the Holiday Home stamps and framelits are part of the Fall Holiday offerings and will only be available through December, as long as supplies last. 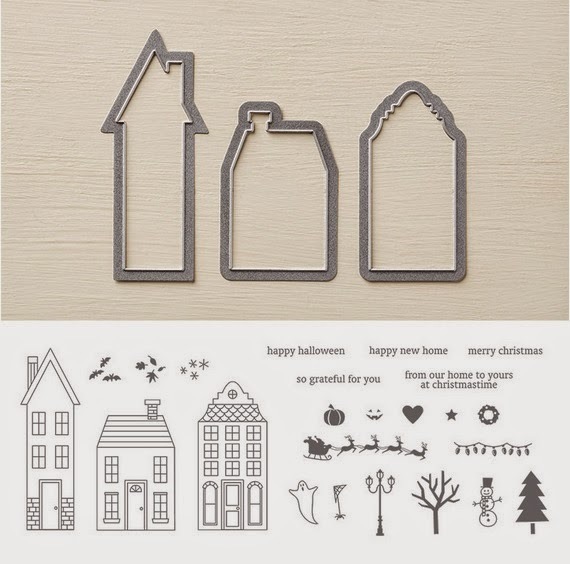 If you like the House Stamps and Framelits and the snowflake embellishment you should get them now. I confess I often sell my retired product once its no longer current, but this one is a keeper for me. The shape is just so unique and versatile that I'm glad I have it in my collection. 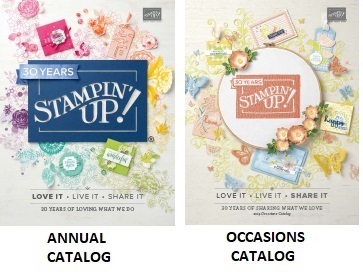 You can buy Stampin'UP! 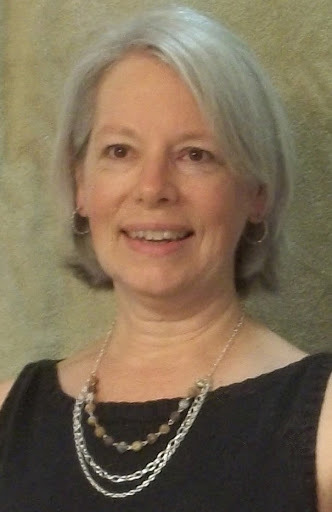 product HERE from my on-line store.